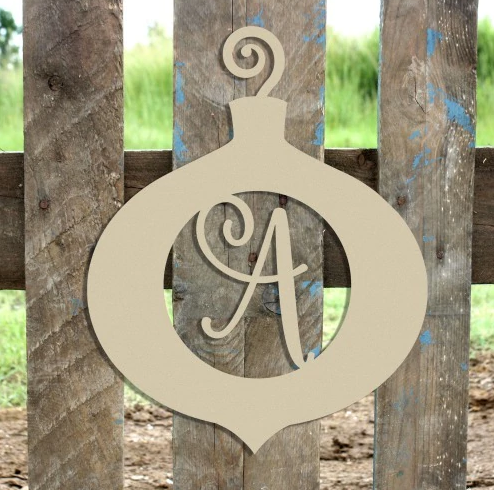 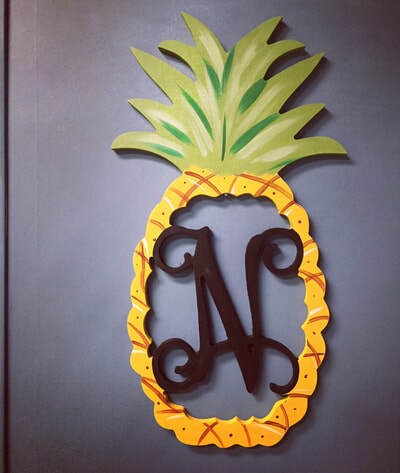 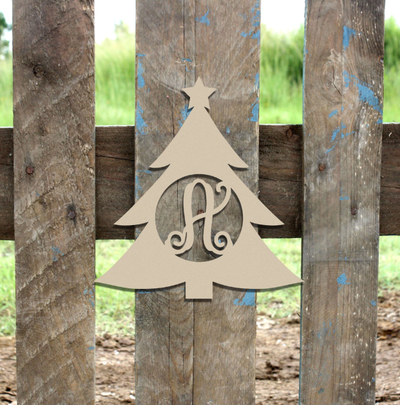 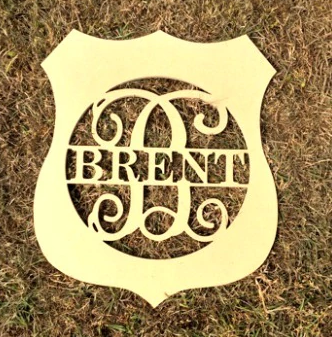 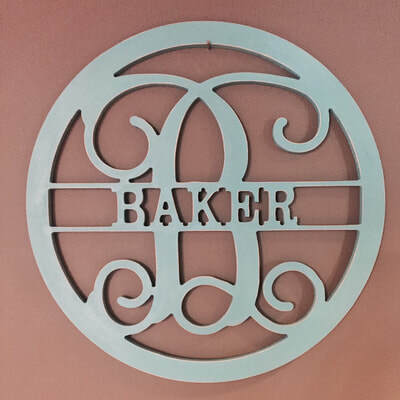 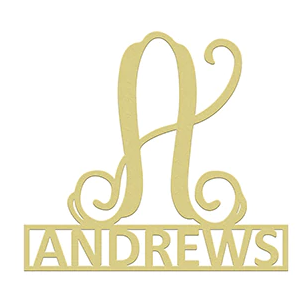 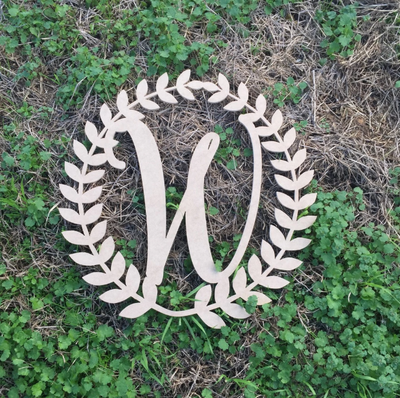 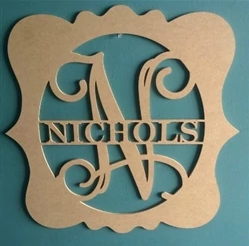 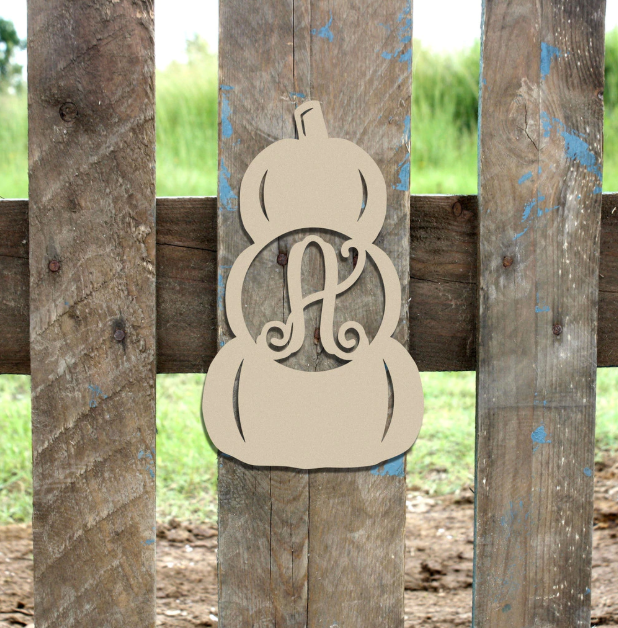 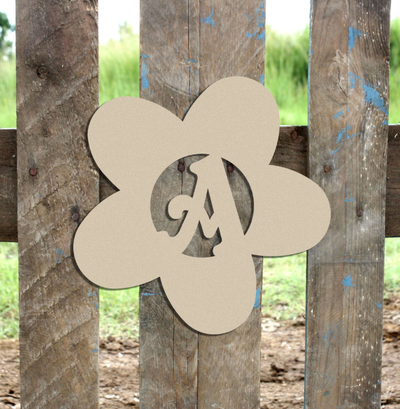 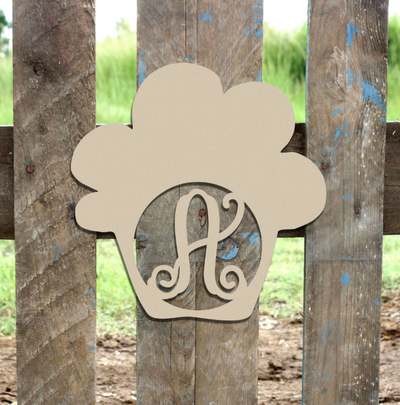 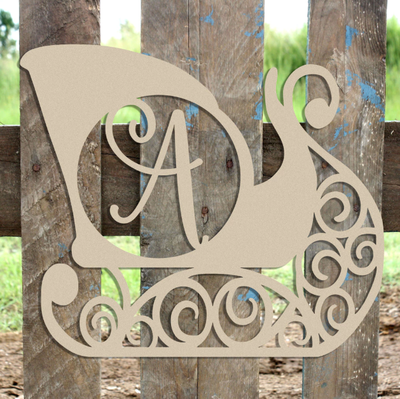 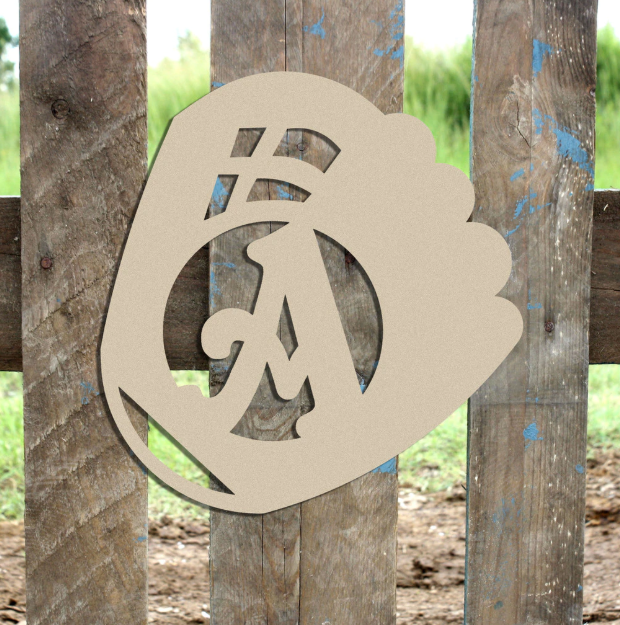 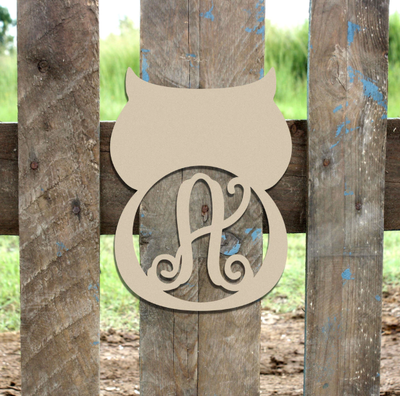 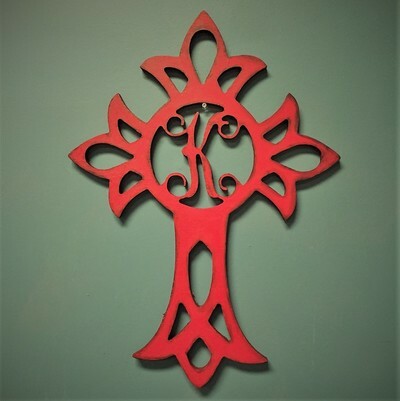 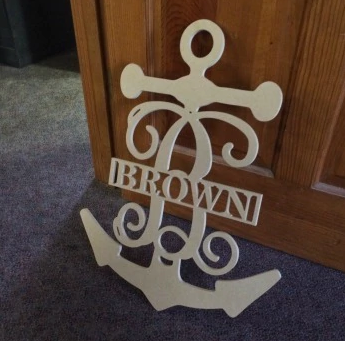 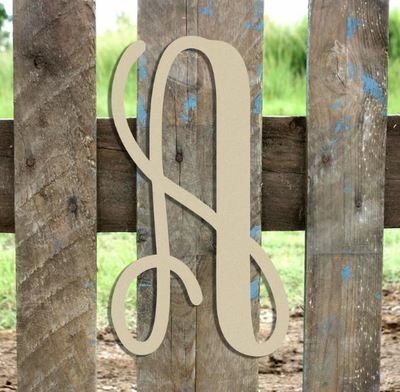 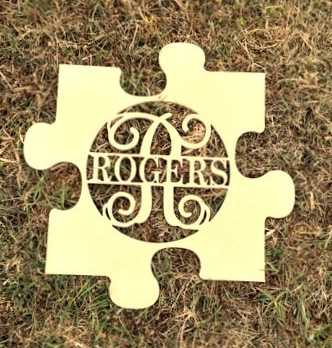 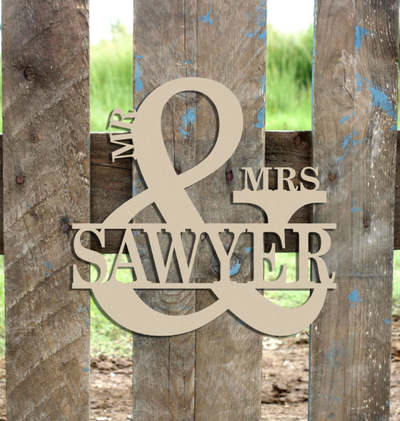 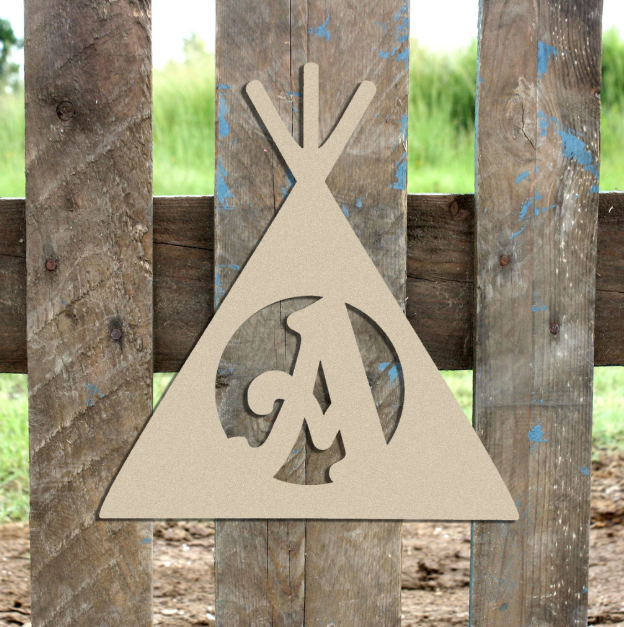 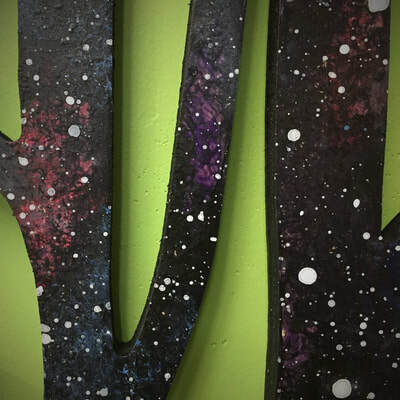 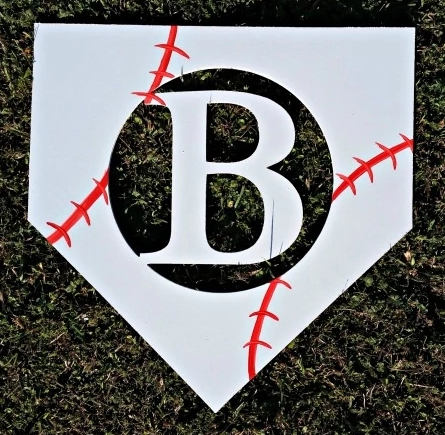 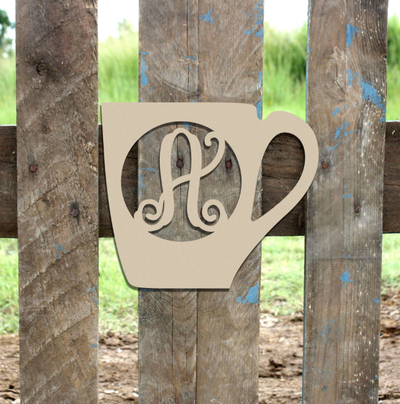 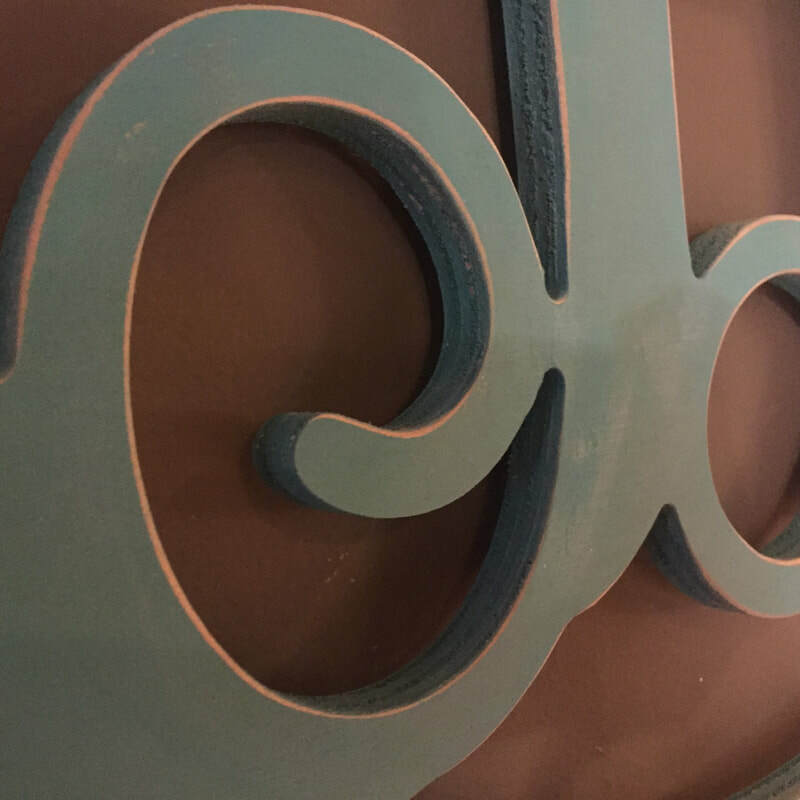 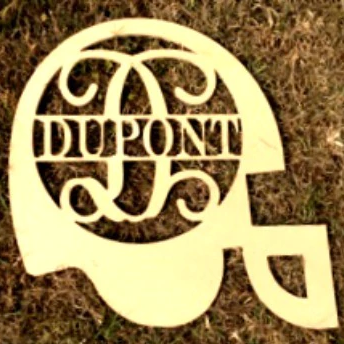 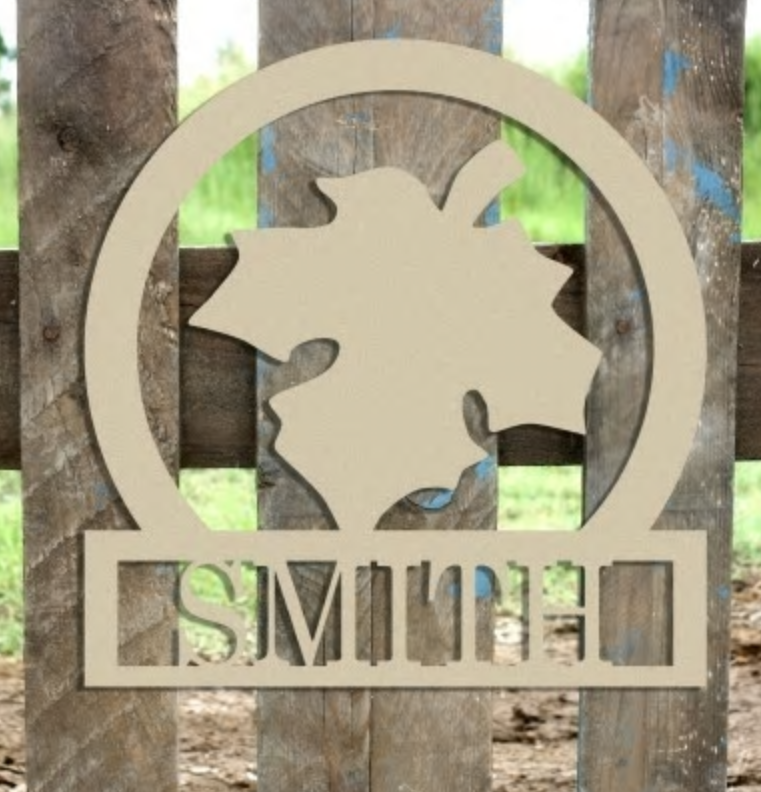 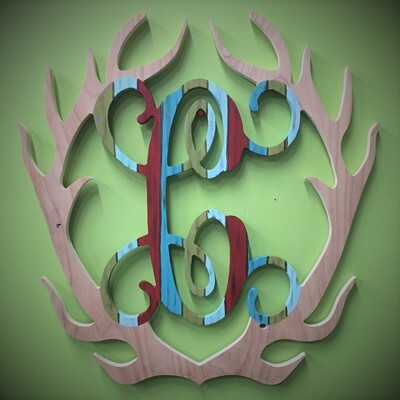 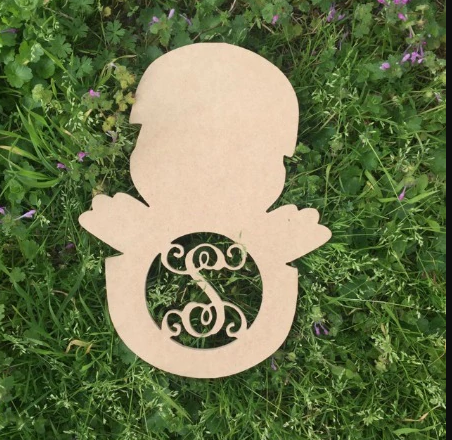 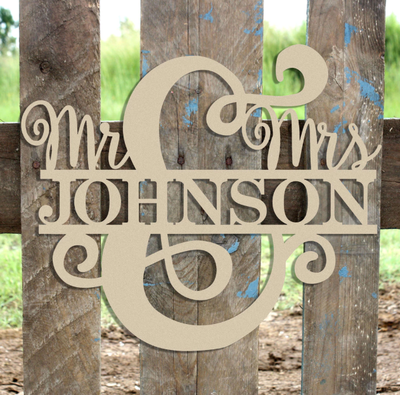 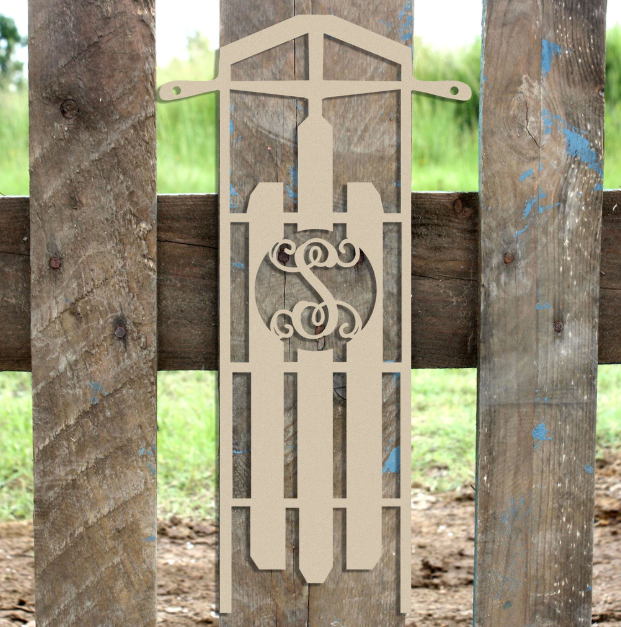 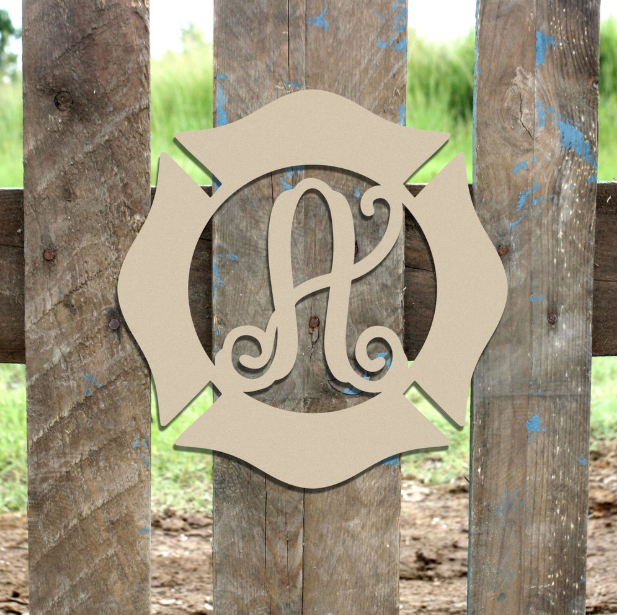 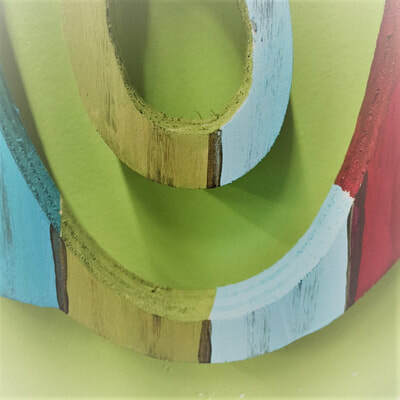 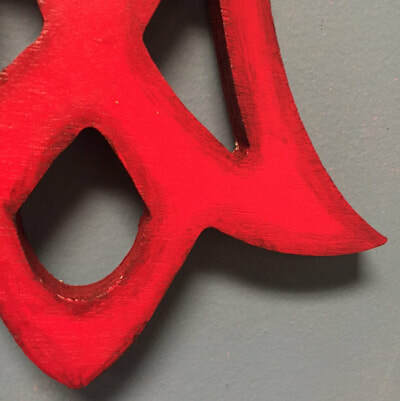 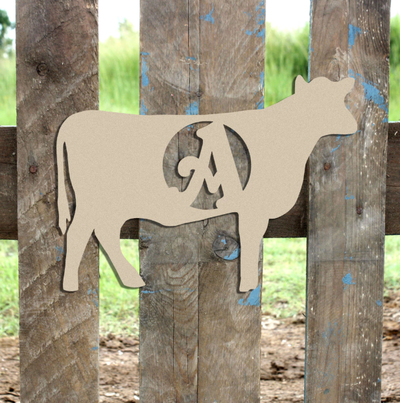 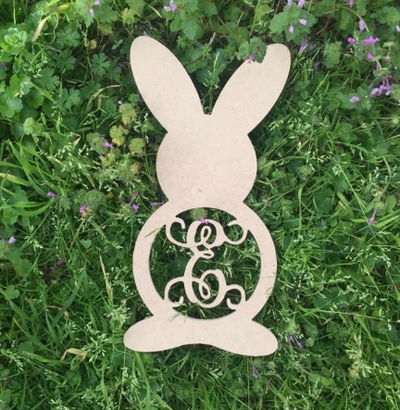 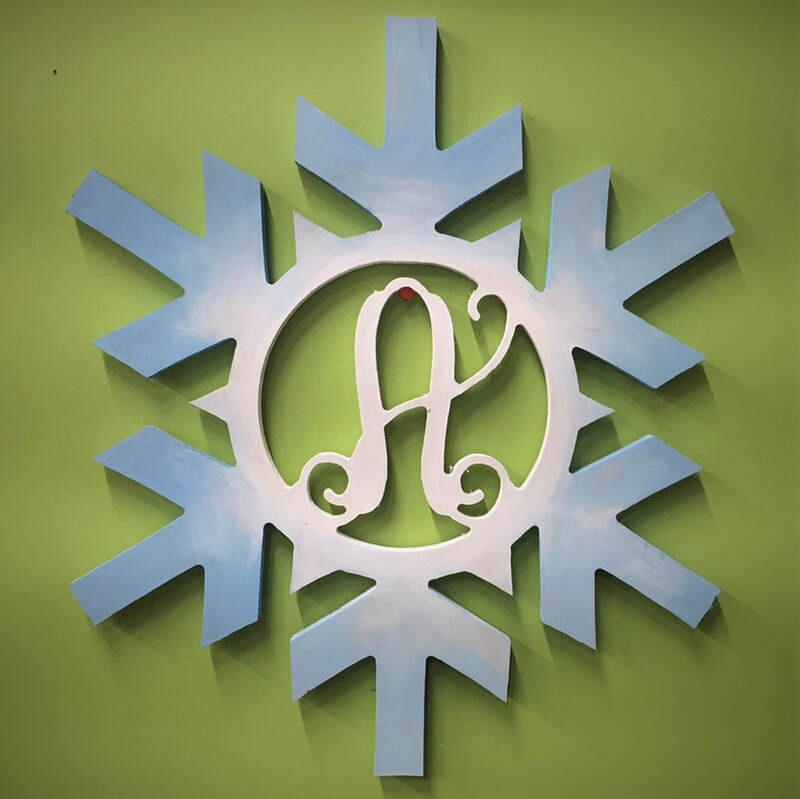 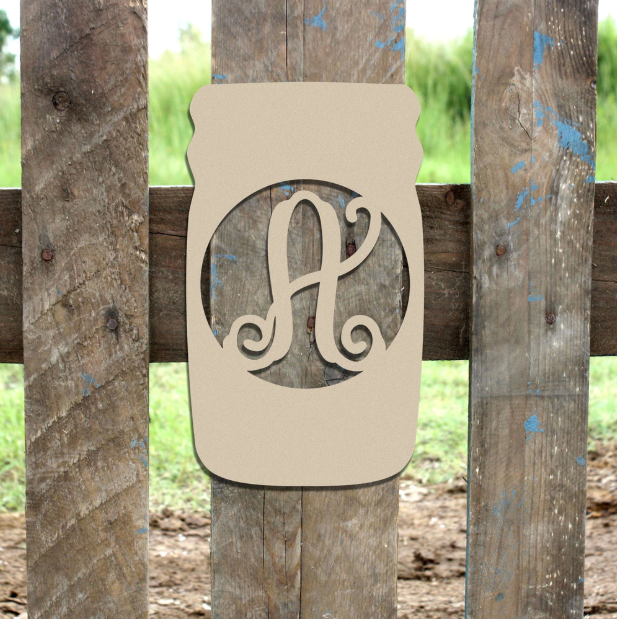 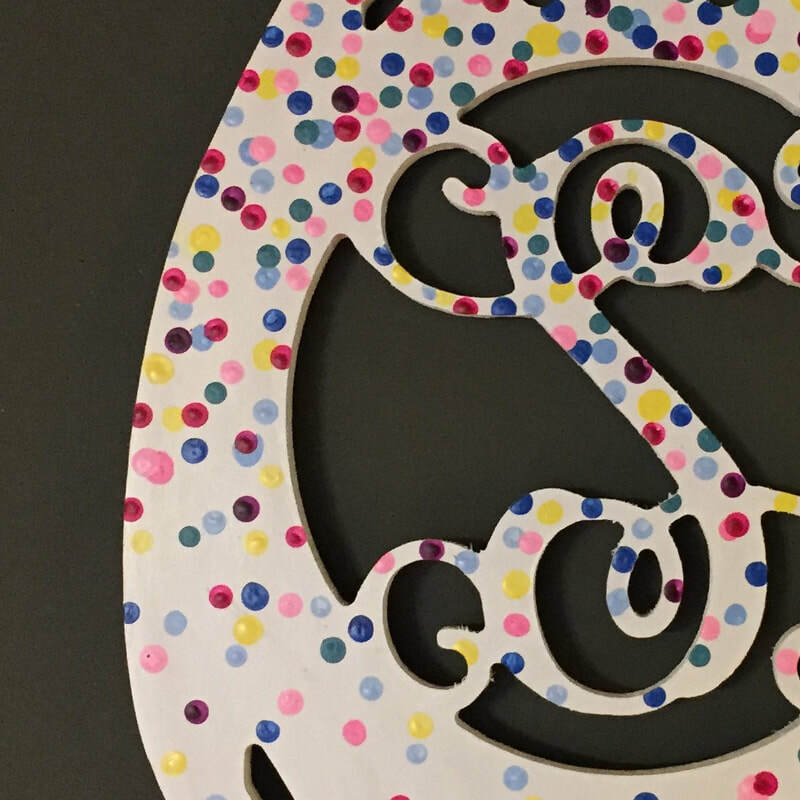 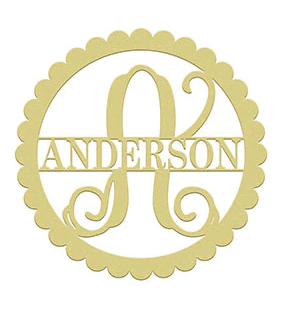 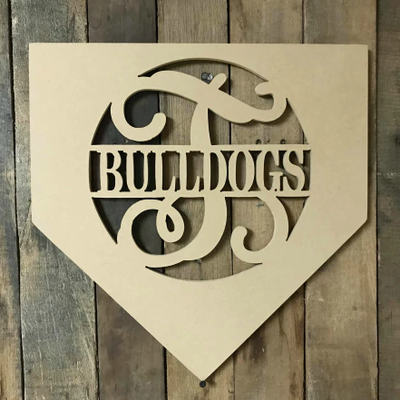 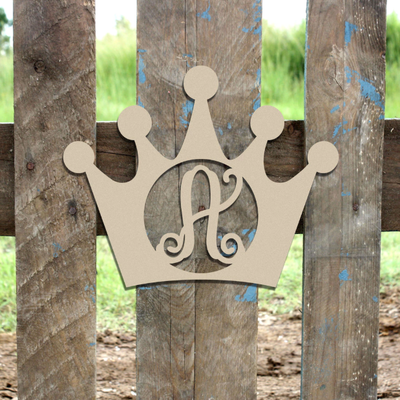 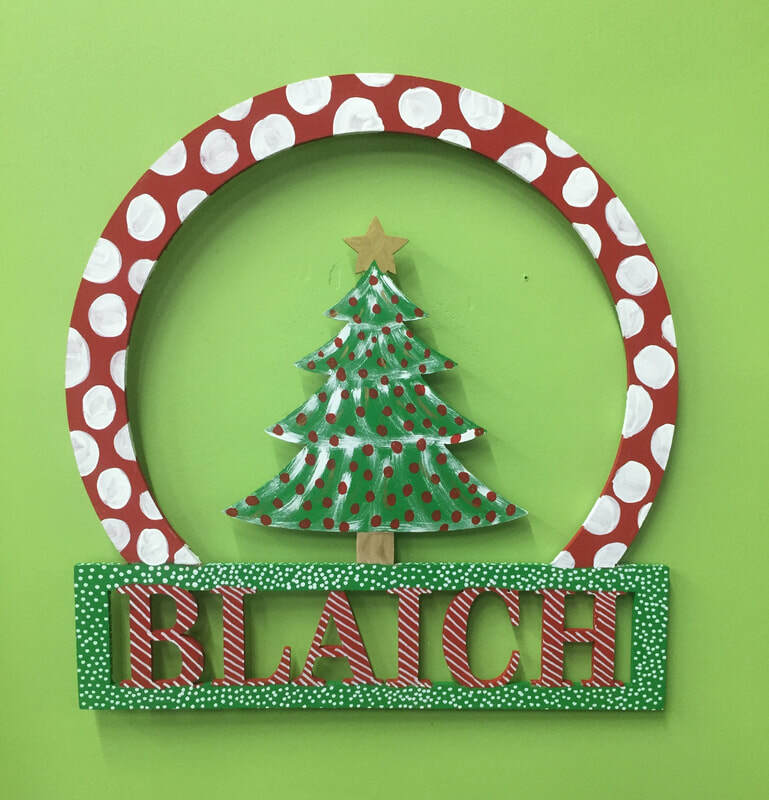 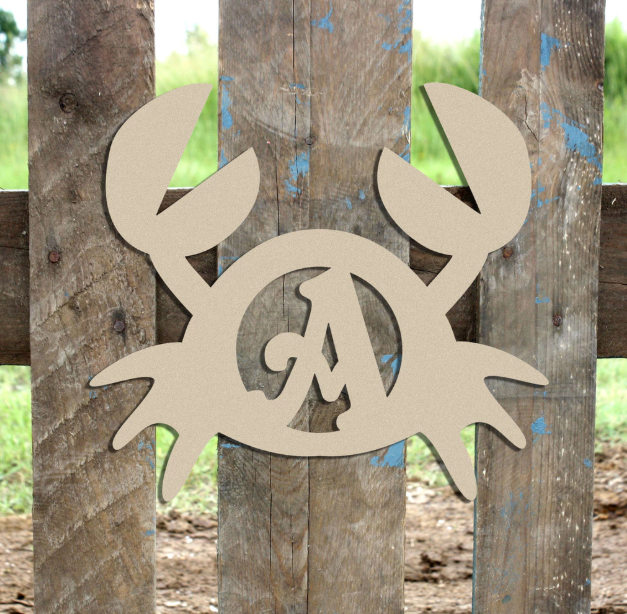 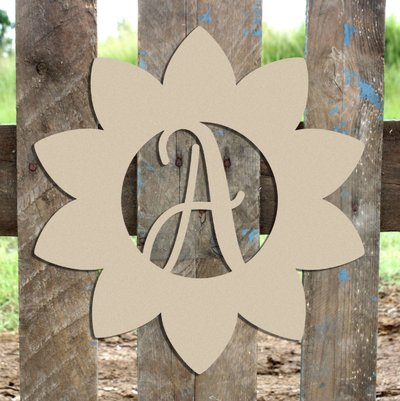 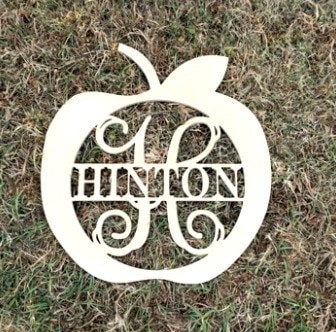 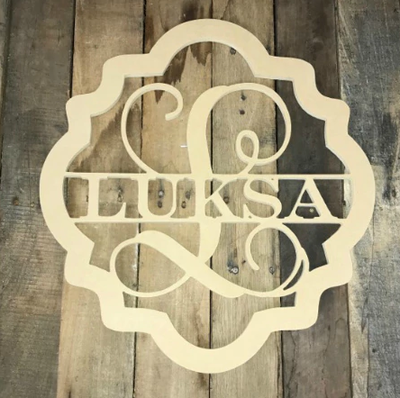 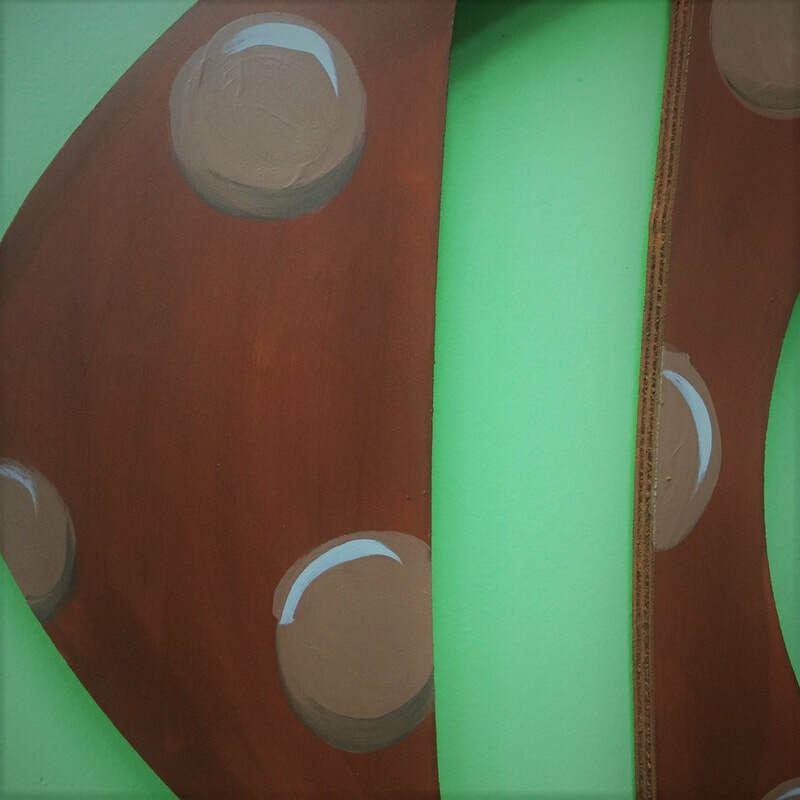 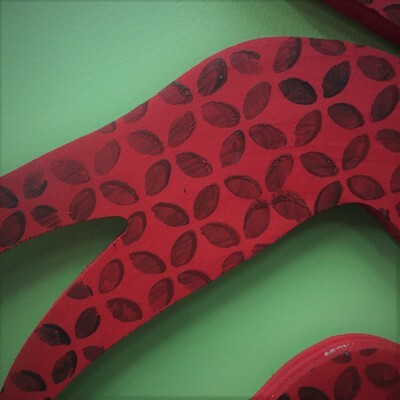 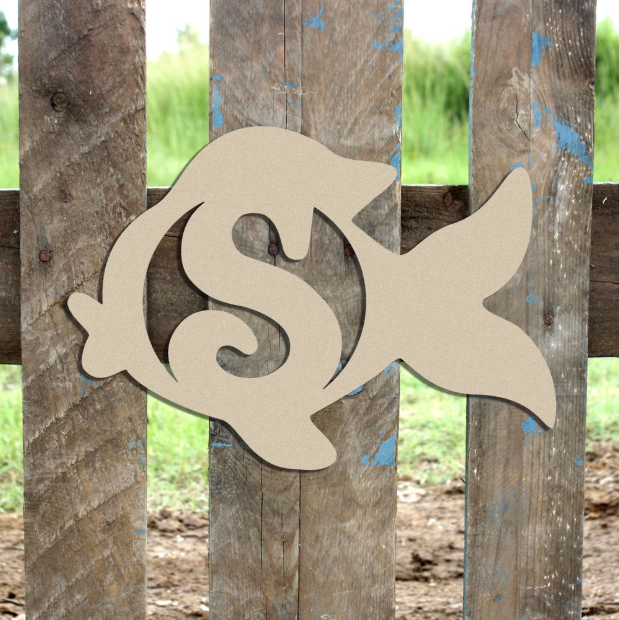 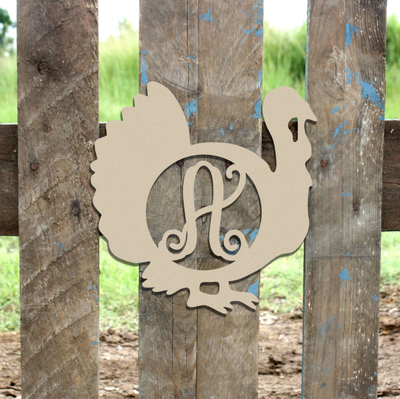 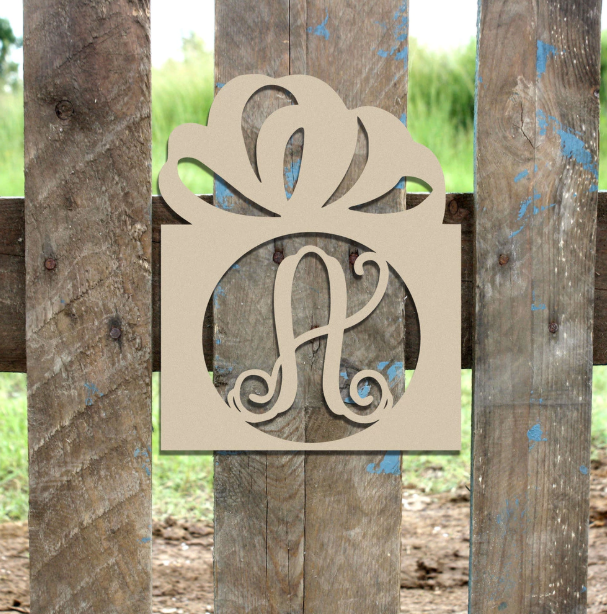 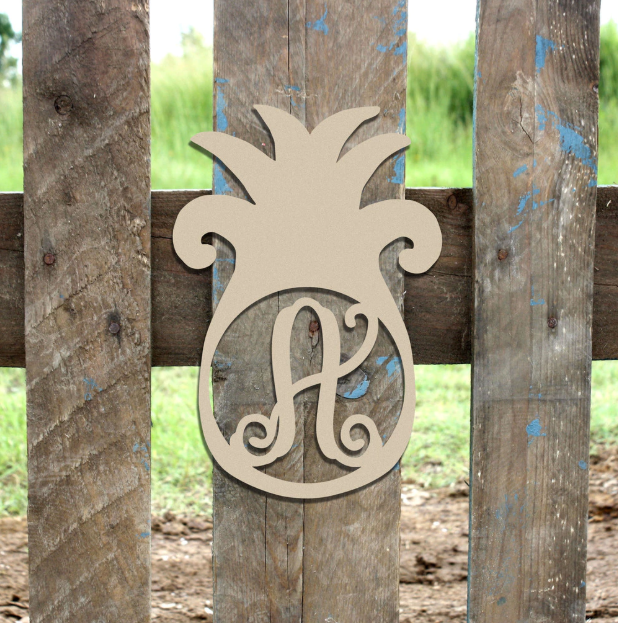 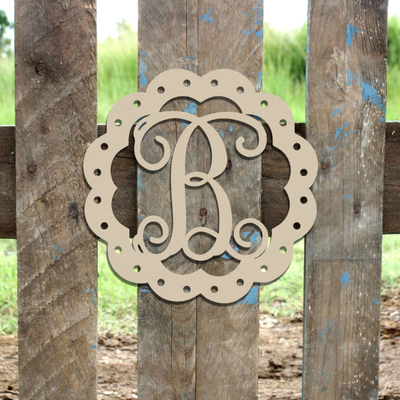 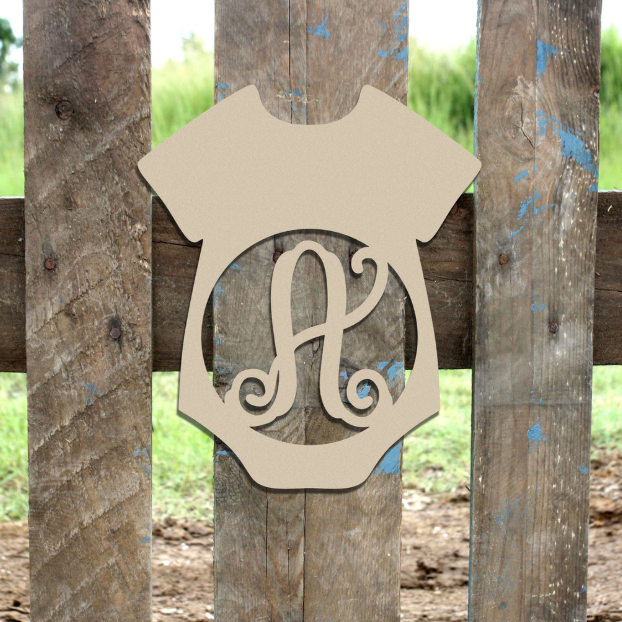 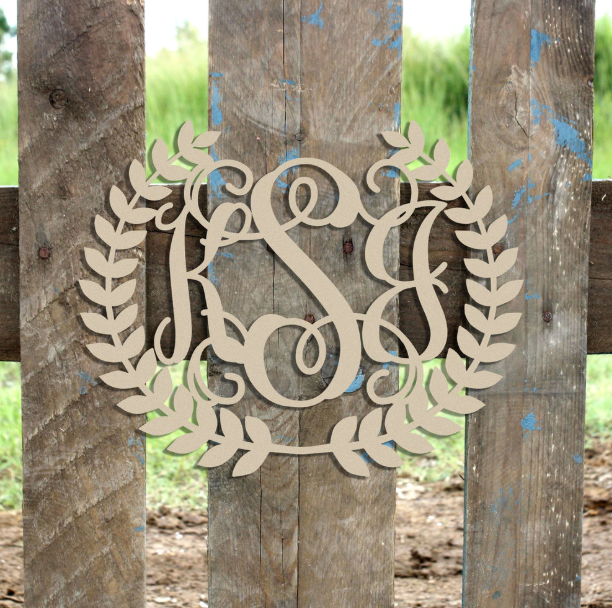 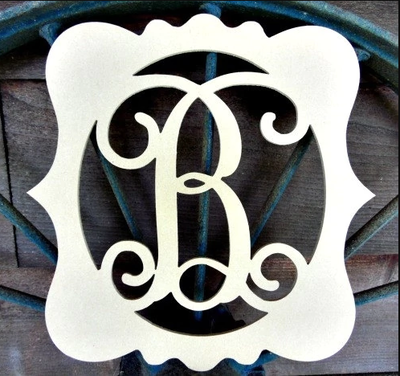 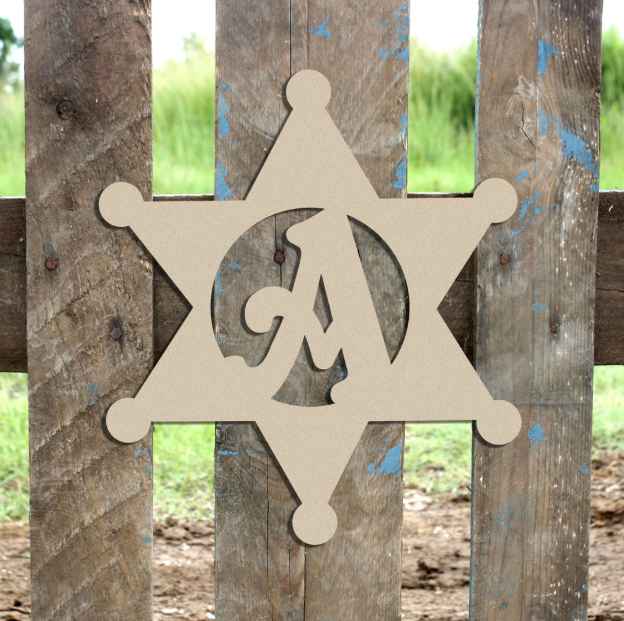 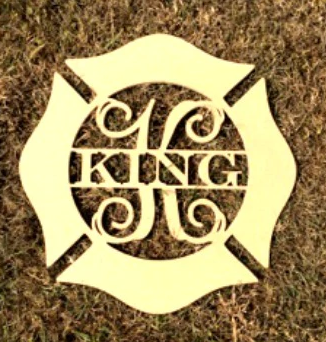 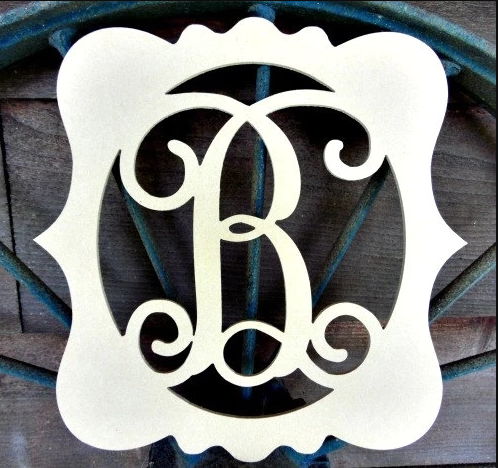 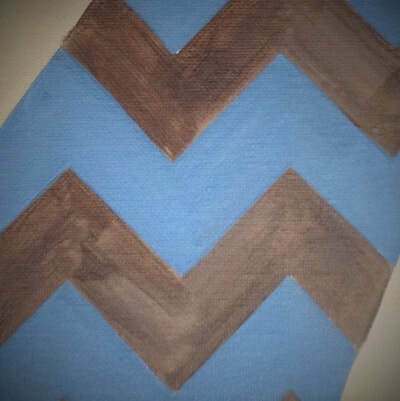 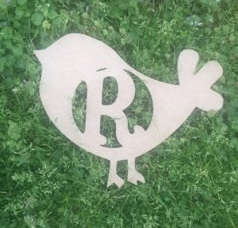 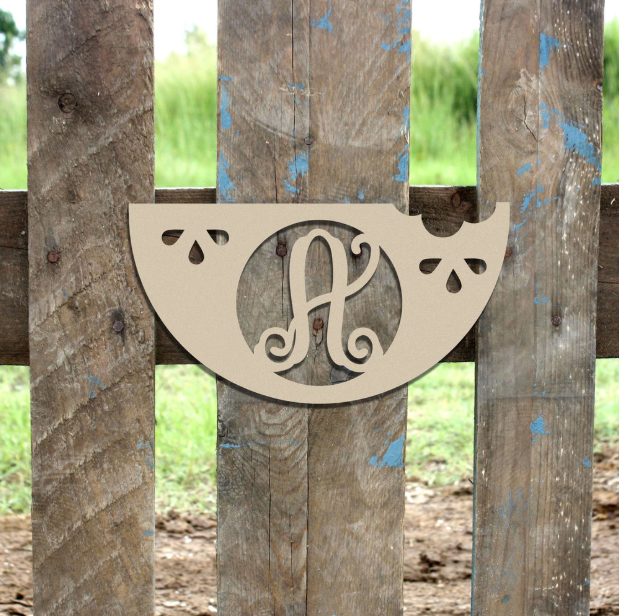 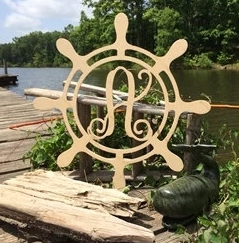 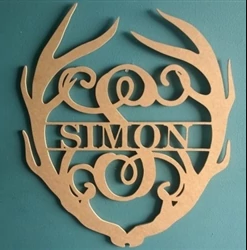 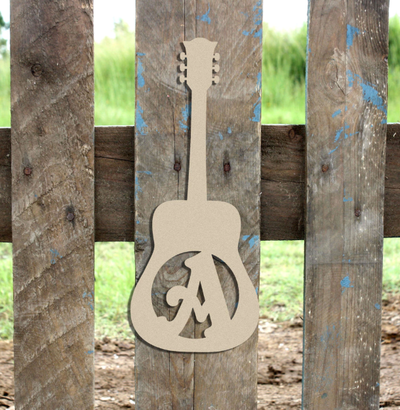 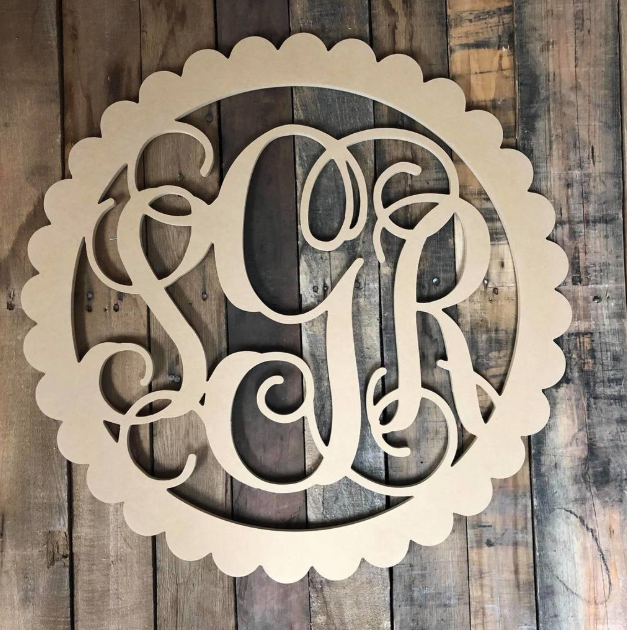 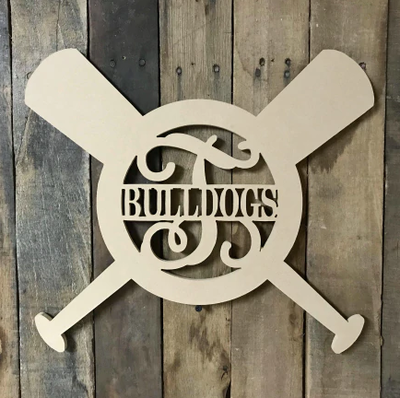 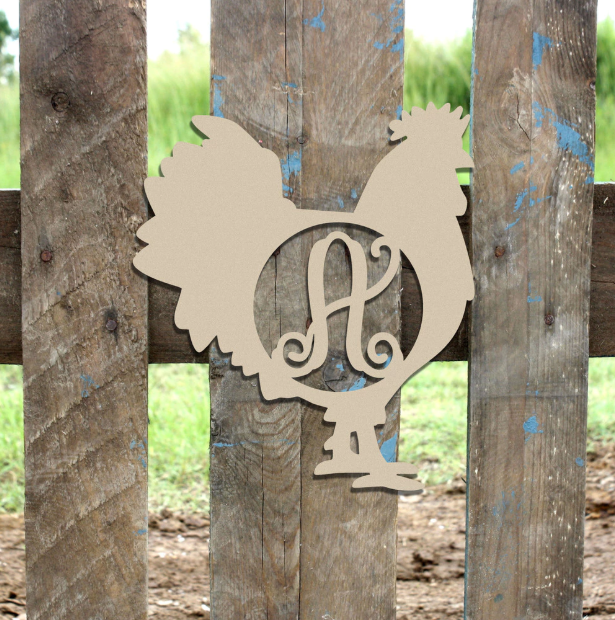 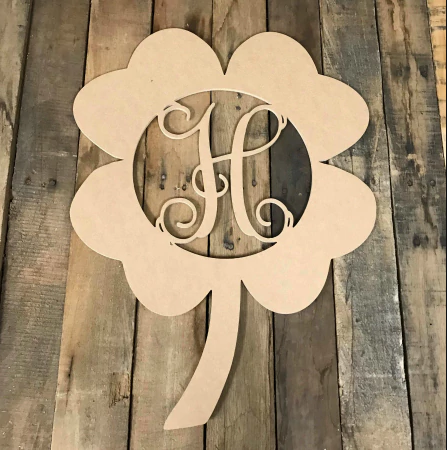 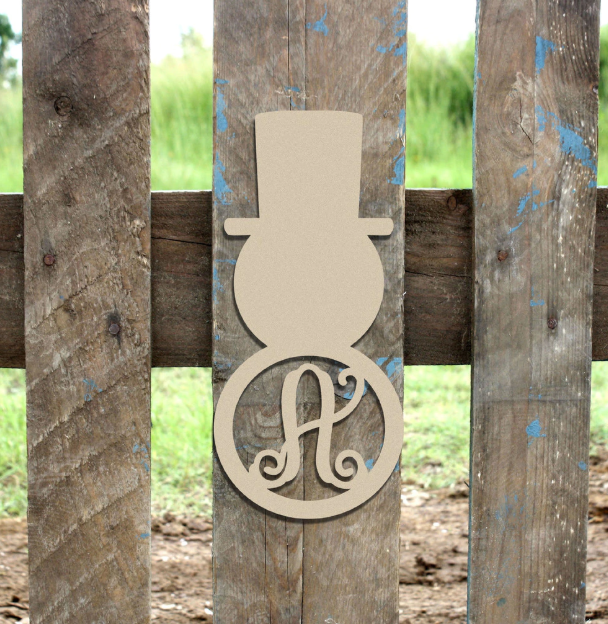 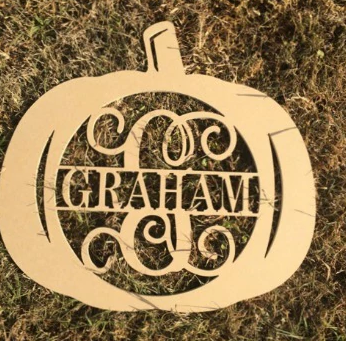 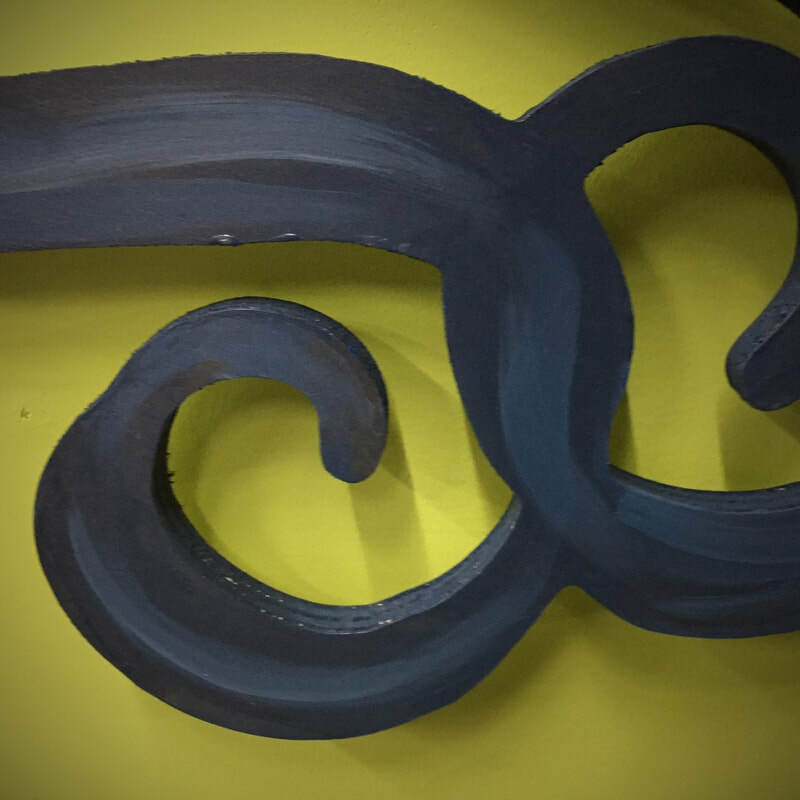 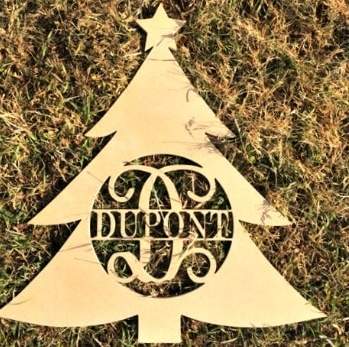 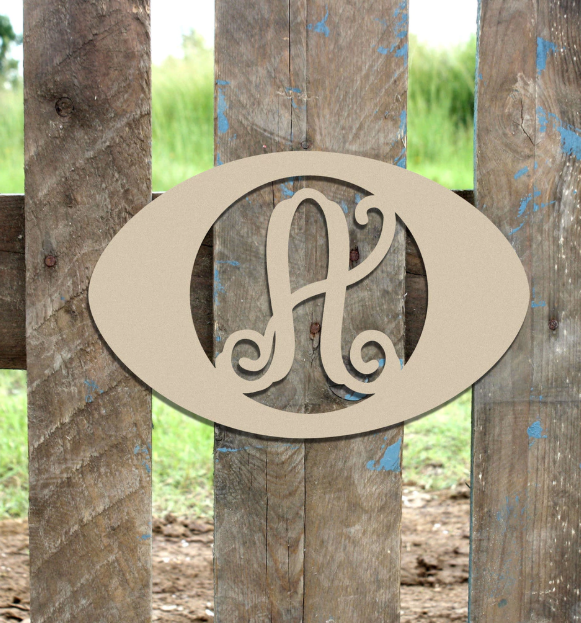 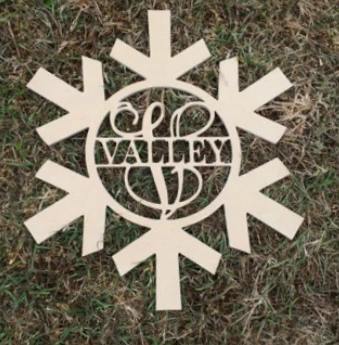 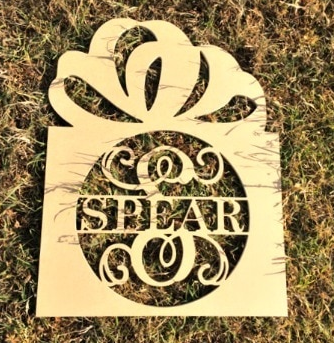 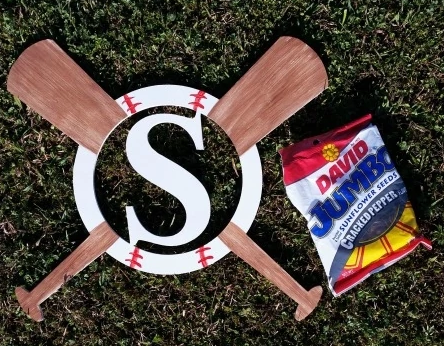 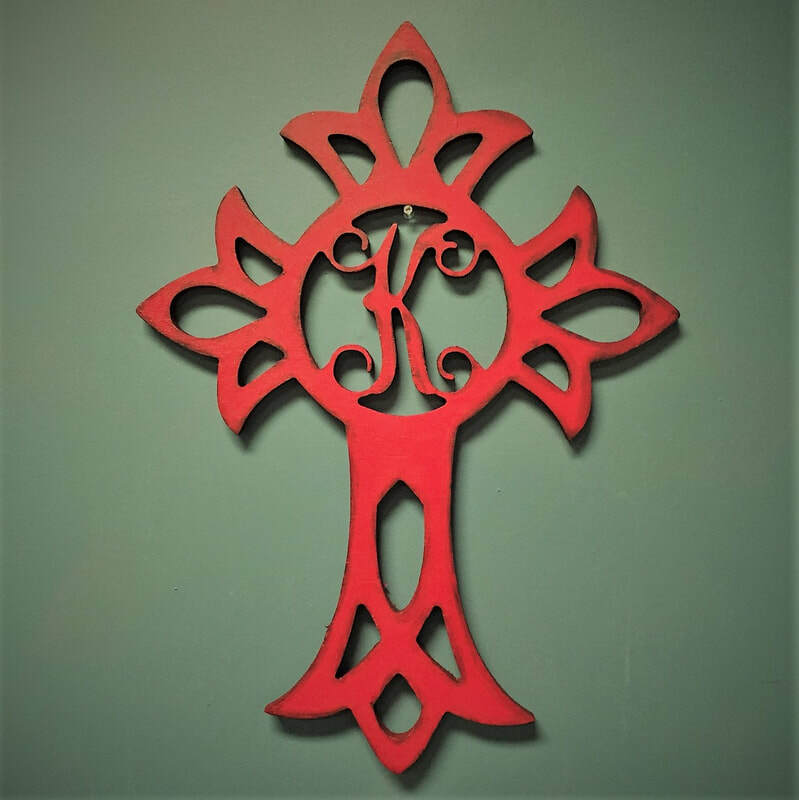 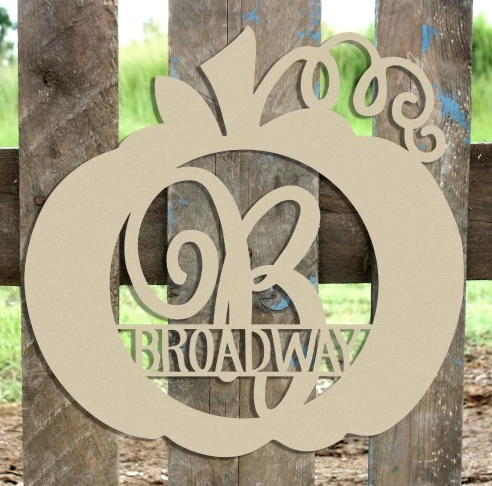 Request a Custom Painted Wooden Monogram! 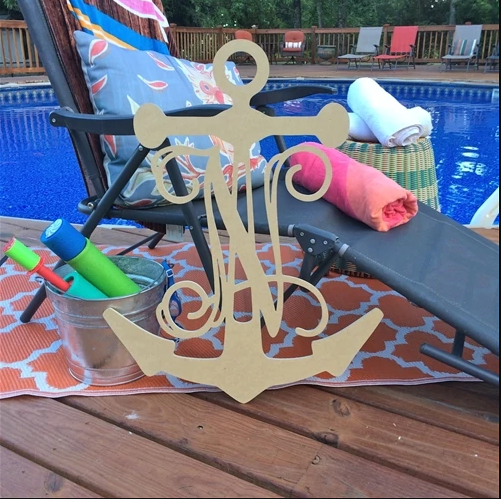 Or order one to paint yourself any Thursday between 2pm and 8pm. 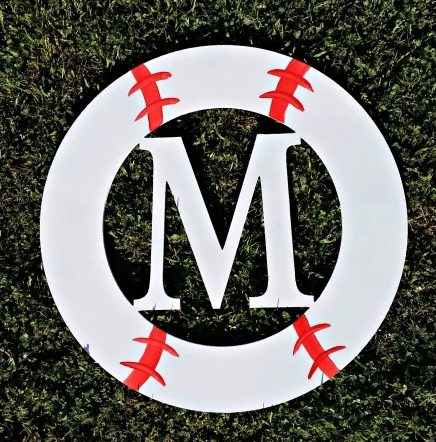 Full Name options are only available in medium and large. 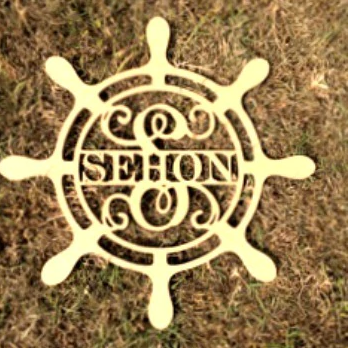 ​ Scroll down to the bottom of the page for the order form! 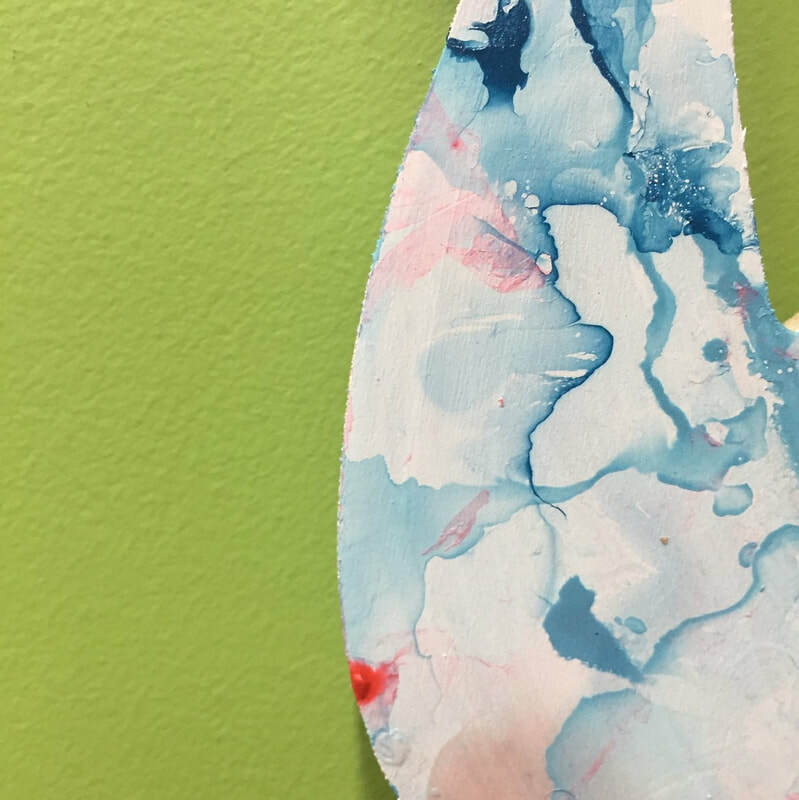 See techniques to the right! 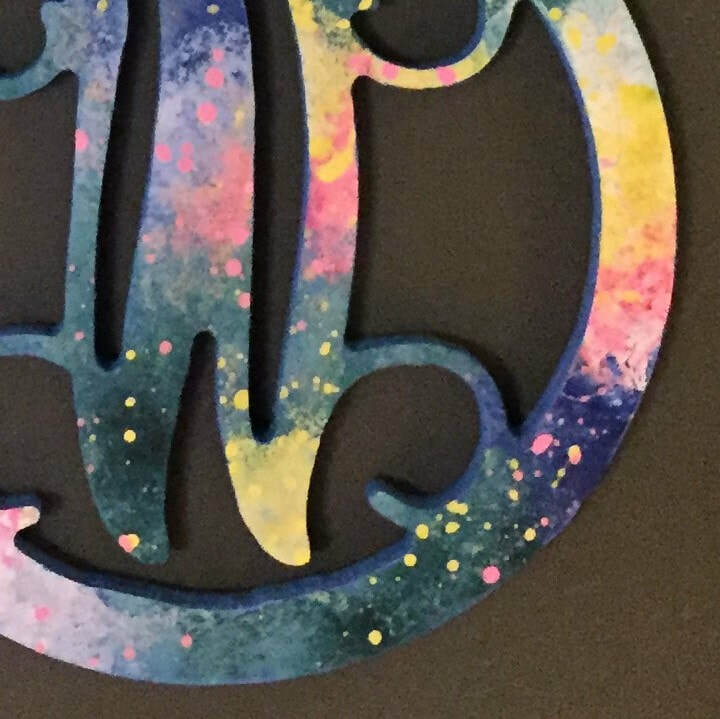 Disregard if painting your own! 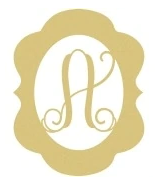 Yes (+$2) No Thank You! 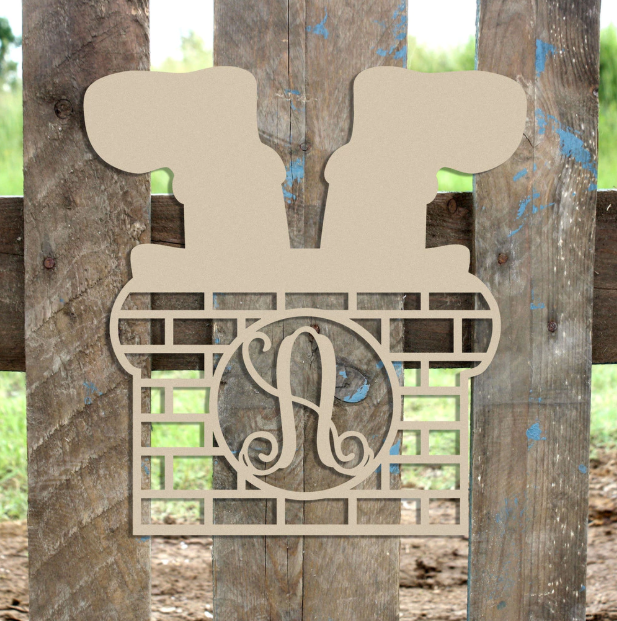 Within 24 hours, you will receive an invoice via e-mail for your monogram. Payment is due in full at least two weeks before you will receive your item. 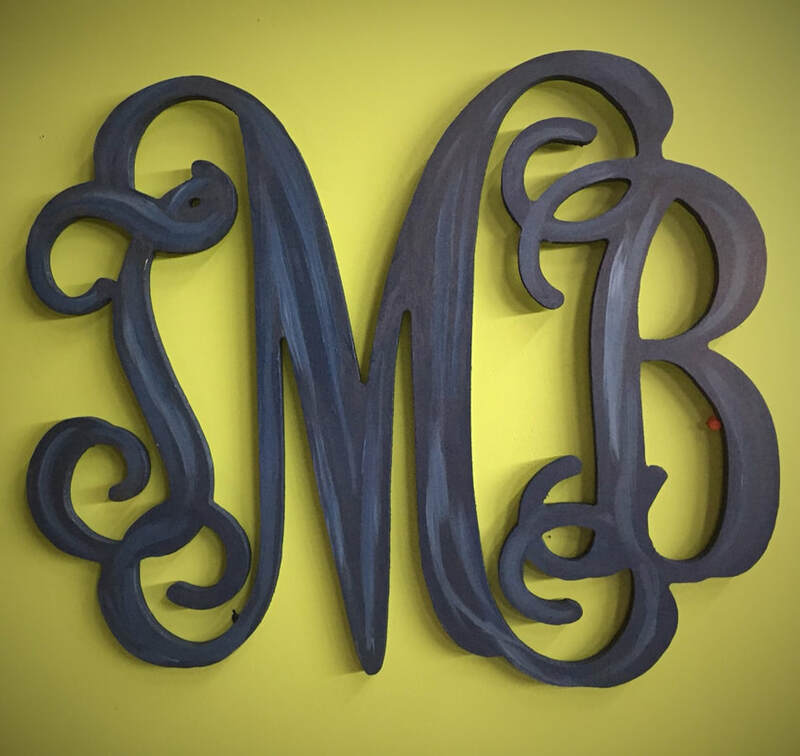 Monograms that are custom painted by one of the Sketching Pad's artists will be ready for pick up three weeks after receipt of payment. 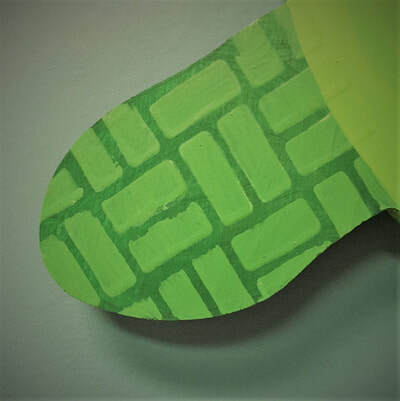 If you have chosen to paint yours yourself, it will be ready for you at the Sketching Pad two weeks after receipt of payment.